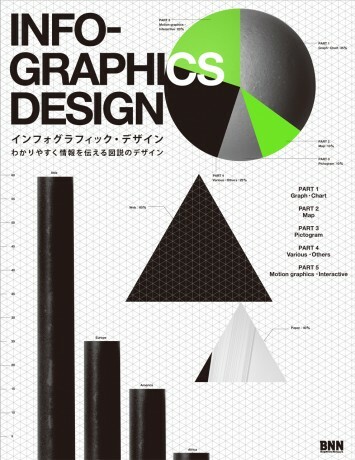 A few days ago was published in Tokyo, the book “Design Infographics” from BNN, a compilation of views, maps, interactive and other related to the world of infographics. The book cover published in Tokyo. 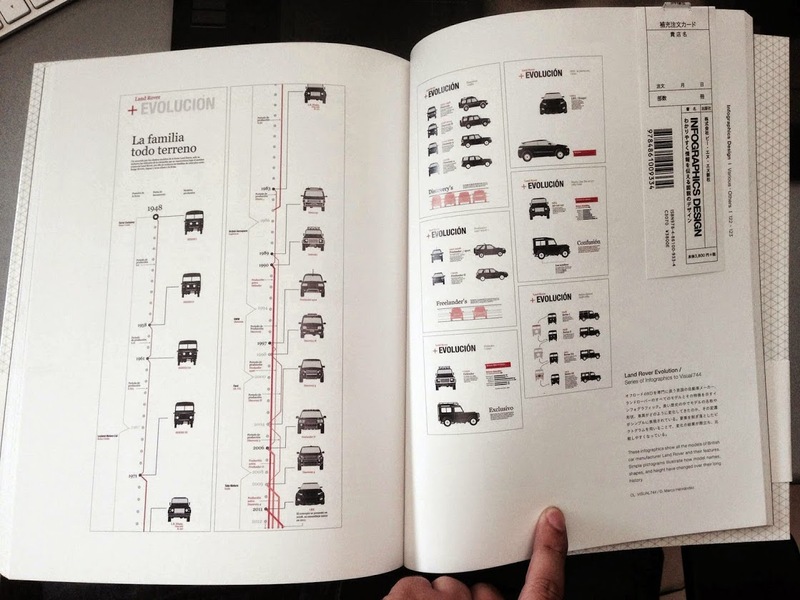 The agents of Media Works Kartz invited me to participate in the book project, and now I am part of this with my work of The evolution of the classical model of Land Rover. En torno a la presentación de Keylor Navas como fichaje del Real Madrid, en el periódico La Nación de Costa Rica se publicaron diversos contenidos, entre los que estuvo este gráfico sobre el protocolo que seguiría el guardameta costarricense. Protocolo que seguirá Keylor Navas en su llegada al club madrilista.